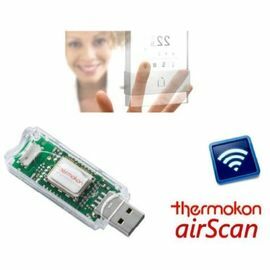 Field Strength measuring tool for Visualizing EnOcean radio telegrams on a laptop or PC. 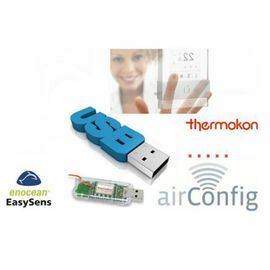 A USB-Dongle allows for bi directional communication, data logging and reporting. 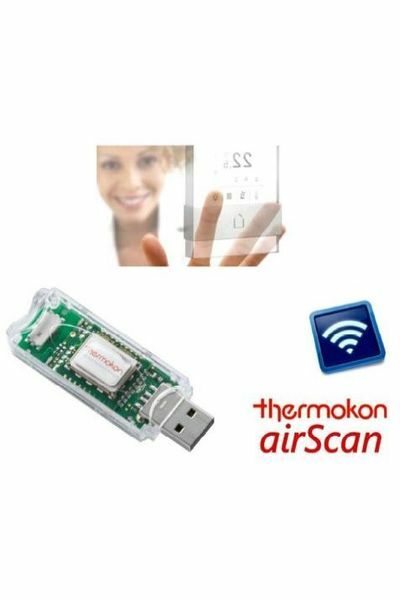 Thermokon airConfig is the configuration tool for EasySens produts supporting wireless configuration and remote management. 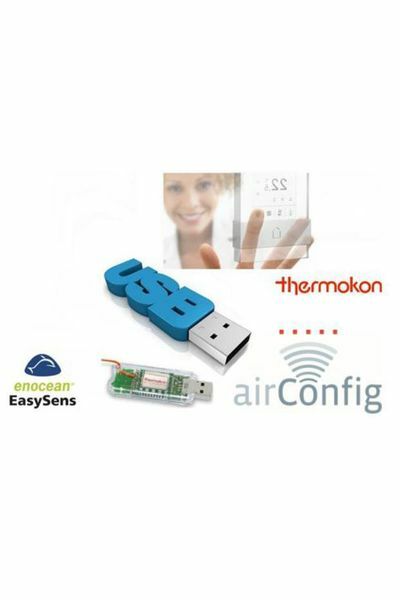 EasySens products supporting airConfig are marked with the airConfig- logo.